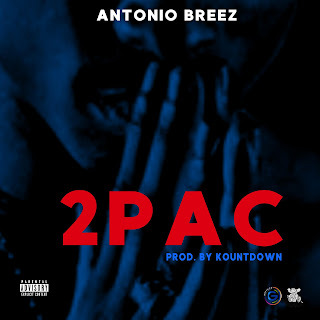 Wrap-Up Magazine: Antonio Breez (@AntonioBreez) - "2Pac"
Antonio Breez (@AntonioBreez) - "2Pac"
Gearing up for the release of his new LP, “ The Migration Narrative 2” dropping next month Antonio Breez delivers a controversial , yet powerful viral single entitled “ 2Pac , which samples the late rappers signature hit “ Hail Mary”. While in the studio with Def Squad general Erick Sermon , of the legendary EPMD, Erick played a series of instrumentals for Breez to write to and add to his upcoming project. 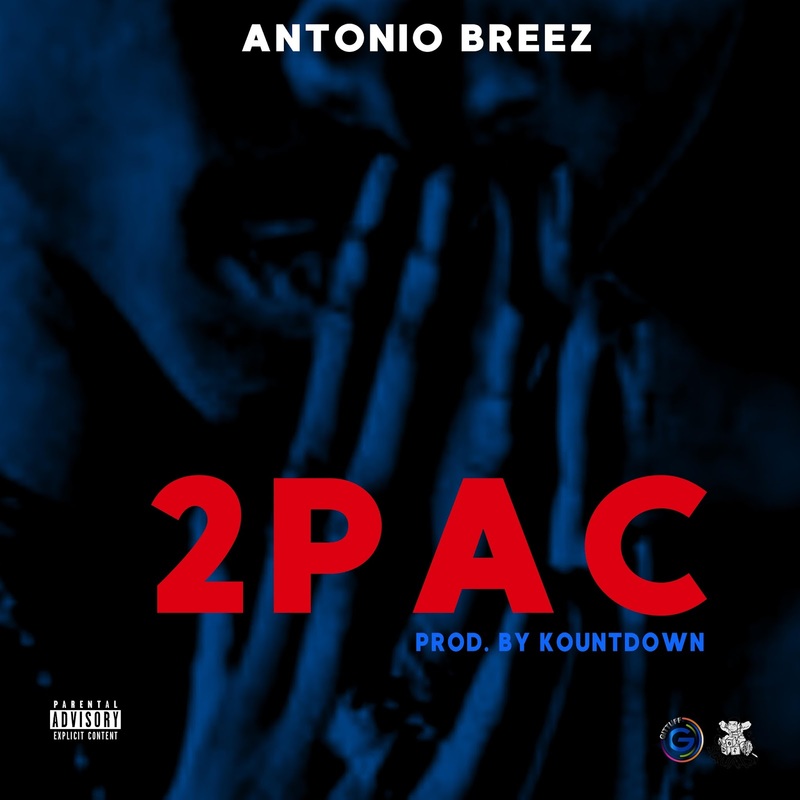 When hearing this Hail Mary sample done by producer Kountdown, Breez instantly saw opportunity to pay homage to 2pac, as well as embrace the challenge of rapping over such an iconic 2pac record such as “ Hail Mary” , a record that hasn’t been appropriated yet. Breez, age 23 describes himself as a lyrical artist.